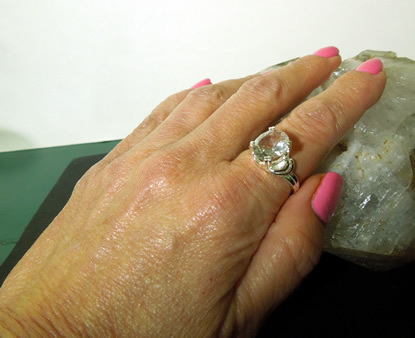 Notes: This large oval cut crystal cocktail ring makes a statement! 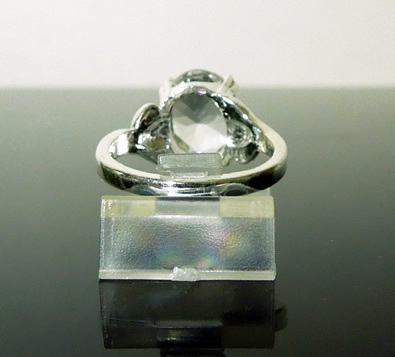 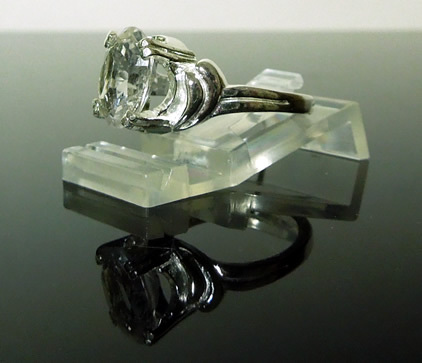 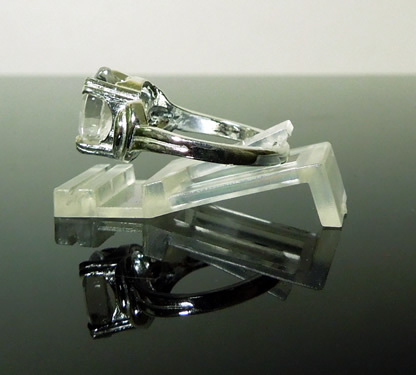 The clear Herkimer gemstone measures 11.5x9.25 mm / 3.5 ct. 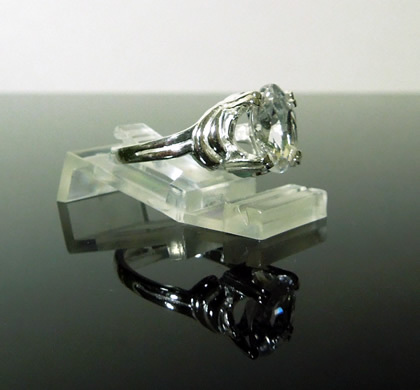 It is set in a size 7 sterling silver art deco ring setting. 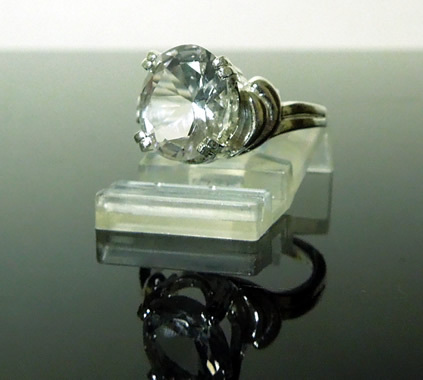 This large clear oval cut crystal cocktail ring makes a statement!